Our society, and therefore our workplaces, are full of individuals with very different backgrounds, beliefs, values and attitudes. With such diversity, conflict, at some point, is inevitable. Conflict at work takes many forms. It may be something as simple as two workers not getting on, or that a member of staff has an issue with their manager. 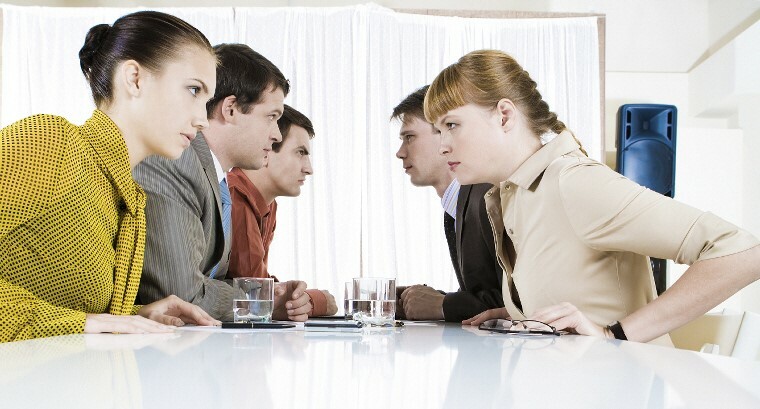 Conflict may also take the form of rivalry between teams or team members, or it may be down to a lack of trust and cooperation between large groups of employees and management. Motivation drops: fewer people volunteer to take on new tasks and there is little employee input at team meetings or briefings. Behaviour changes: people start to make derogatory remarks towards each other and there are fewer social events organised. Productivity falls: there are likely to be more queries and complaints if people are not cooperating with each other. Sickness absence increases: unhappiness may lead to depression or stress. Responses to staff attitude surveys or questionnaires: indicate underlying dissatisfaction. 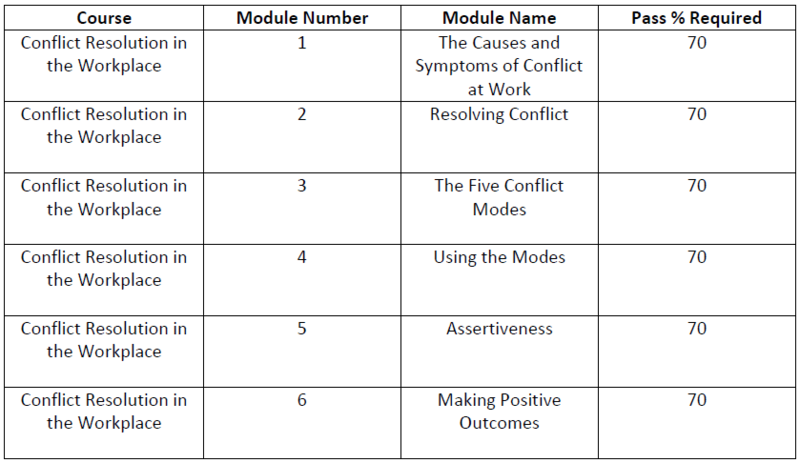 This online course from solved hr will consider what conflict is, as well as its impact and role in the workplace. It will consider some of the triggers for workplace conflict and how it develops before looking at a number of different ways of managing it.